Hi everyone. 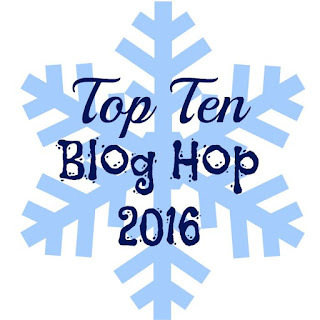 I hope you are all ready for the New Year but before we go there, I'm participating in a Top Ten Blog Hop with an amazing group of ladies. You are sure to be inspired with all sorts of amazing ideas AND I hear there's several opportunities to WIN PRIZES along the way. 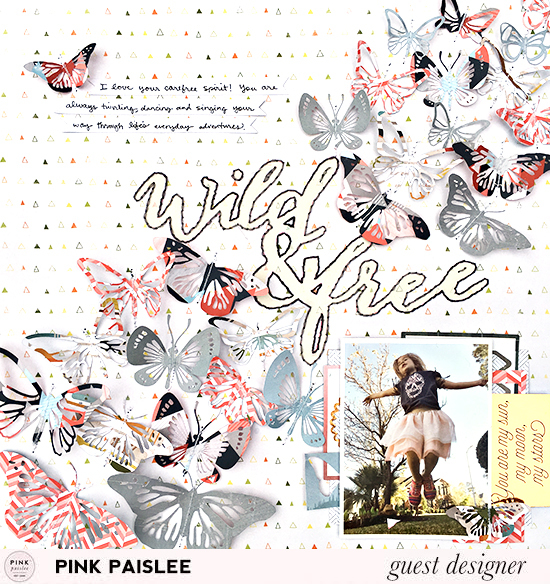 I'm giving away two $10 gift certificates to Paper Issues. Read more about it at the end of my post. Without further ado, here's a few of my fave layouts from the year. 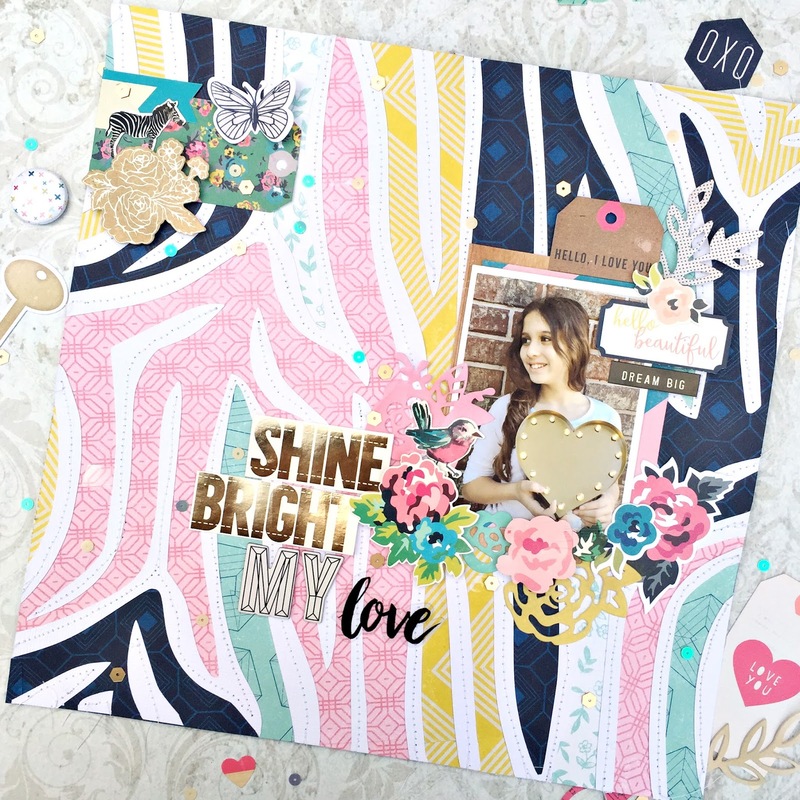 I chose to limit it to all layouts but you can see more of my favorite projects here and on Instagram. 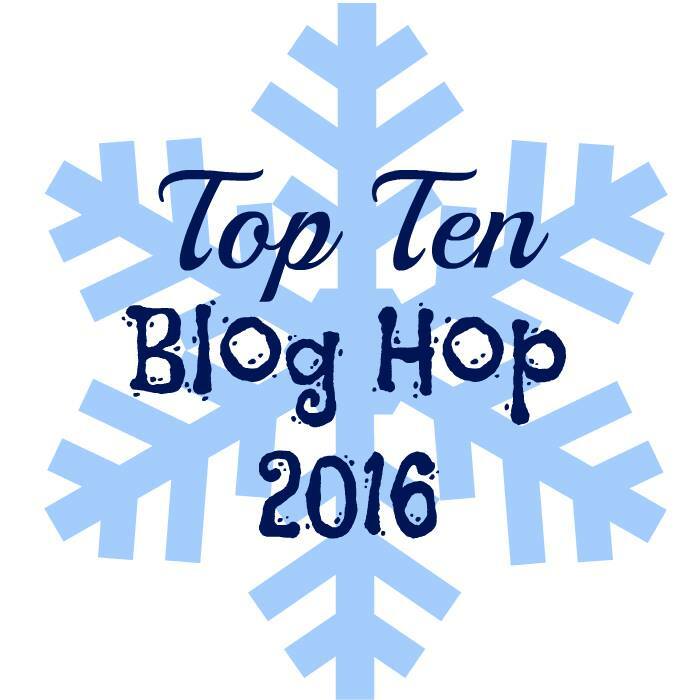 I hope you are enjoying this hop and that you are soaking up all sorts of inspiration! Giveaway #1: Follow me on Instagram @heatherleopard and leave a comment on the Top Ten Post. Tag a friend in the comments for bonus entries - 1 per friend you tag. You have until December 31, 2016 at midnight CST to enter. Giveaway #2: Follow me here on my blog and leave a comment on this post. You have until December 31, 2016 at midnight CST to enter. Now, it's time to visit a sweet, talented friend of mine, Rebecca Keppel. these are all so awesome! i love how colorful your style is and that you use big titles...love!! I already followed you, I love everything you make! 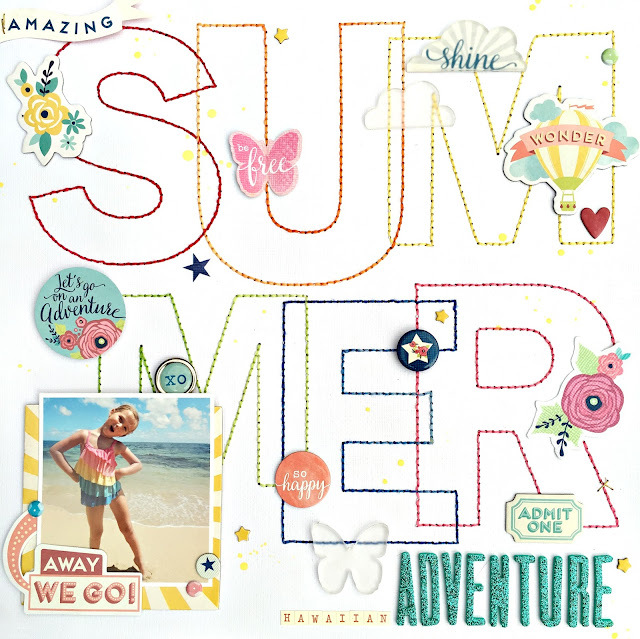 Fabulous inspiration...I especially love the Summer Adventure layout!!! Please don't enter me into the drawing for the certificate, but I wanted to let you know that the layouts are fabulous especially the Summer Adventure. I love the stitching you did on the words. The darling photos and layout design are in perfect proportion. Well done. Happy New Year! Gorgeous layouts, Heather! 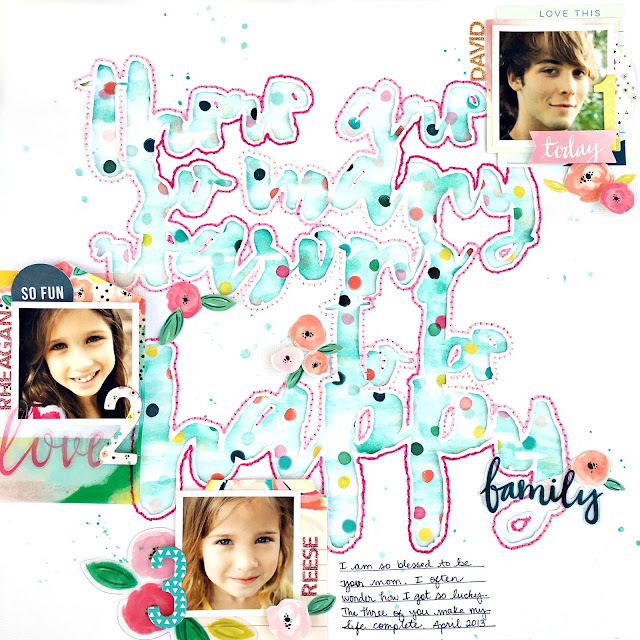 Love your fun style - and the pictures and stories about your family are the sweetest. Thanks for sharing with us - happy 2017! All of your layouts are awesome!! 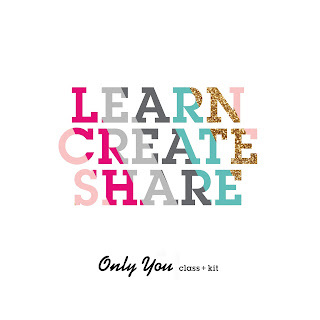 Love your bright, creative and fun loving style. I am delighted to become a new follower of your blog. 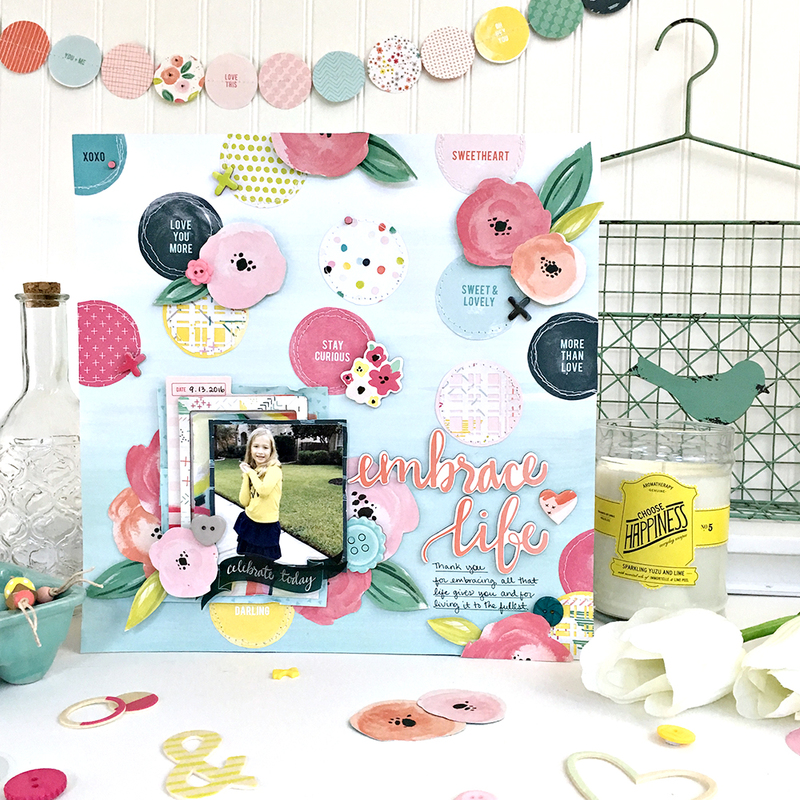 Each layout is so sweet and wonderful! Love your great layouts. I follow by email. Amazing layouts and those with hand stitching were just stunning! 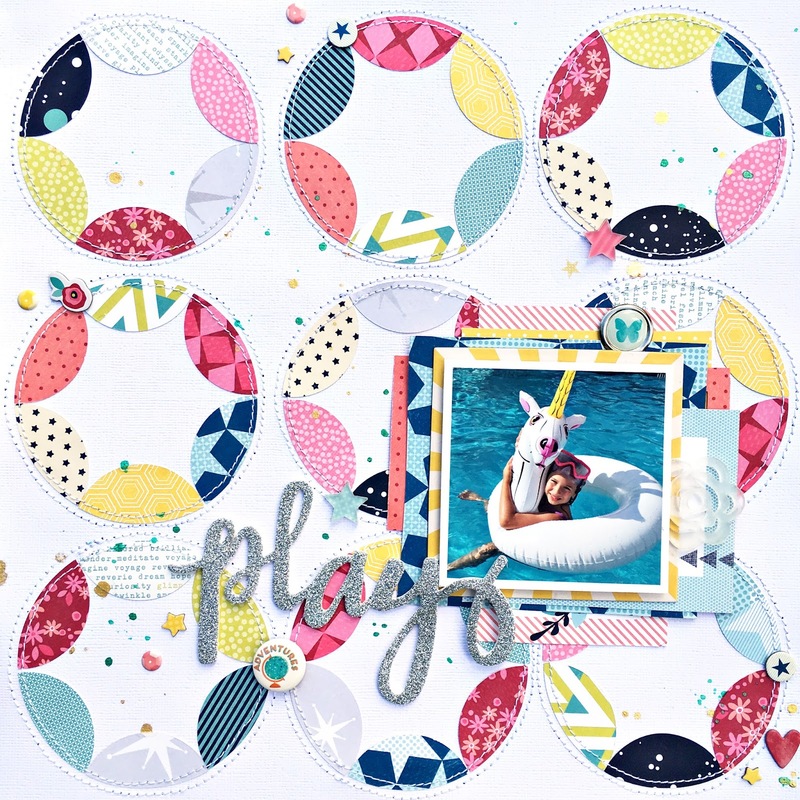 Such bright fun layouts!!! Inspiring for sure. I love all the ideas. They give me some ideas for the new year. I follow on Instagram. Your pages are bright and colorful. thanks for sharing a wonderful year. Gorgeous pages!! Love all the stitching on your pages, you do it so well! Thanks for sharing so many wonderful layouts. I think I remember seeing some of them over at PI. Thanks for the chance to win. I love, LOVE your work! I've seeing your work, all so beautiful! I am already a flower of your blog and am now following you on Instagram. 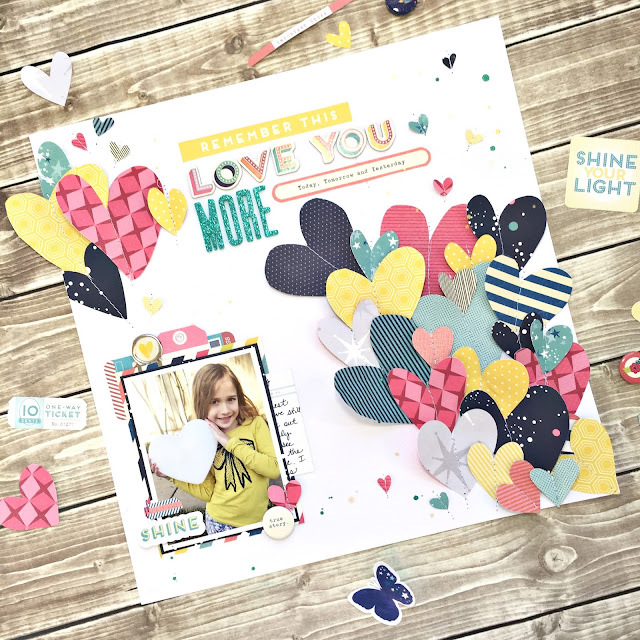 Wonderful layouts! Cannot wait to see what you create in 2017! Following your blog and Instagram! Gorgeous pages with beautiful pics! Yum, yum, YUM! Absolutely gorgeous, every single one! Thank you all for the sweet comments! I used random number generator and it selected comment #2, which happens to be called Number 1. LOL. Please send me an email to claim your prize heather@heatherleopard.com. I will also attempt to contact you via your profile! Heather, I always love your work! It's so gorgeous and full of details! Beautiful!